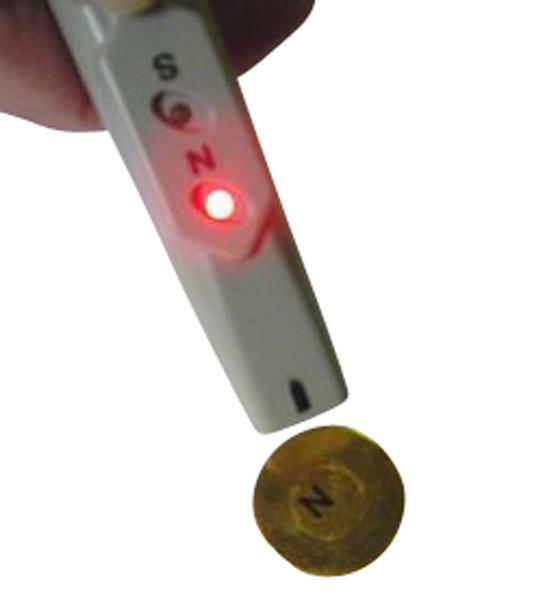 This Electronic Pole Detector comes with Red and Green Led Light to indicate the north or south pole of a permanent magnet. Press and hold the black oval button. 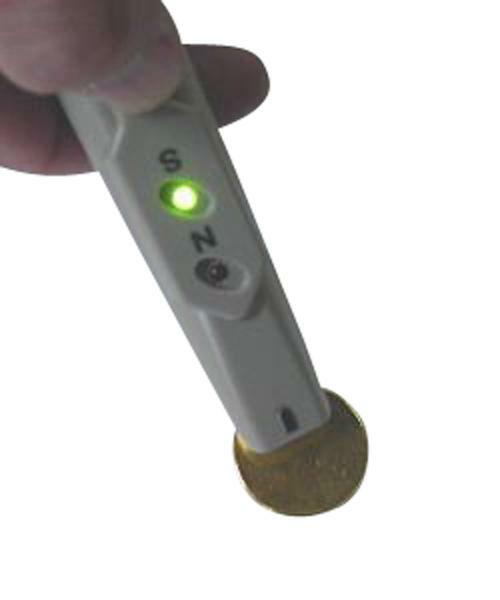 Close and point the tip of the detector to the magnet pole you want to identify. If the Red LED lights up, then it is the north pole. If the Green LED lights up, it is the south pole. This pole identifier is guaranteed to be 100% accurate. It can be used to test all the permanent magnets, including rare earth magnets such as neodymium magnets, SmCo magnets, AlNiCo magnets, Ceramic magnets. 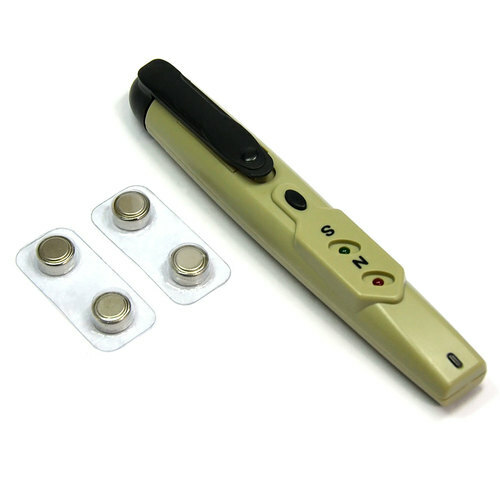 At home, you can test the poles of your refrigerator magnets, magnetic pushpins, the security sensors which made of magnets, etc. It's just that simple. And if the button is held and the unit is moved around the surface of the magnet....you can see the transition from one pole to another. 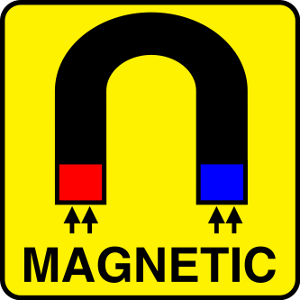 Pole detection of therapy magnets. Dimensions: Approx. 5.6" x 0.9" x 0.8". Tip measurement, 1/2" x 1/2"
Weight: approx. 0.08 lb with batteries. Approx. 5.6" x 0.9" x 0.8". Tip measurement, 1/2" x 1/2"